Symbolic execution is a systematic technique for checking programs, which has received a lot of research attention during the last decade. In principle, symbolic execution provides a powerful analysis for bug finding. In practice however, the technique remains computationally expensive and hard to scale. This paper introduces SynergiSE, a novel synergistic approach to improving symbolic execution by tackling a key bottleneck to its wider adoption: costly and incomplete constraint solving. To mitigate the cost, SynergiSE introduces a succinct encoding of constraint solving results, thereby enabling symbolic execution to be distributed among different workers while sharing and reusing constraint solving results among them without having to communicate databases of constraint solving results. To mitigate the incompleteness, SynergiSE introduces an integration of complementary approaches for testing, e.g., search-based test generation, with symbolic execution, thereby enabling symbolic execution and other techniques to apply in tandem, say to create higher-quality tests. 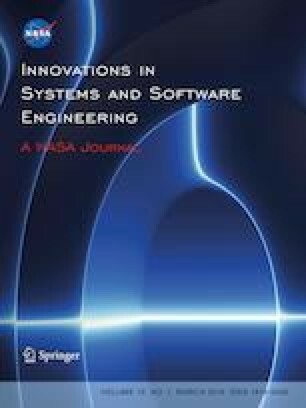 Experimental results using a suite of Java programs show that SynergiSE presents a promising approach for improving symbolic execution. This paper is an extended version of our previous conference paper appeared at NFM’2018 . This work was funded in part by the National Science Foundation (NSF Grant Nos. CCF-1319688, CCF-1319858, CCF-1549161, CCF-1464123, and CNS-1239498).